I am not a religious guy. It is one subject that always seems to divide people and has caused numerous wars. My family is made up of many different religions. We have Jehovah’s Witnesses, Baptists, Methodists, Pentecostals, Catholics, Agnostics, and Atheists. I have lived and worked with Jews, Muslims, and every other type of religion you can imagine. The thing I always notice about religious people is how they tend to judge others and claim to have superiority. I am a believer in helping my neighbor, bringing people together, treating people with mutual respect, and not dividing people into little groups. If this will cause me to burn in the fiery depths of hell for eternity, so be it. 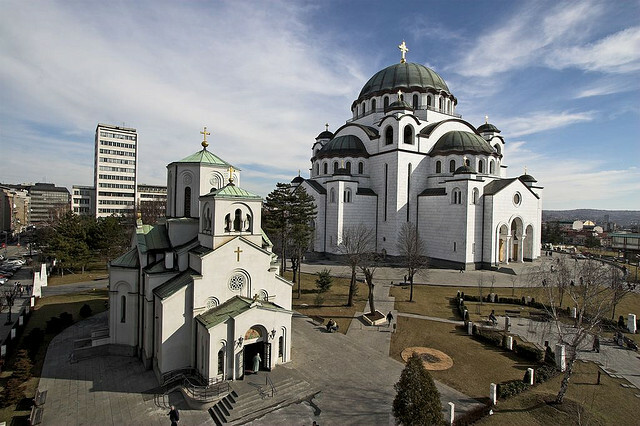 Serbia is a country that is dominated by the Orthodox faith. It is one of the most interesting things for me. Chicago is the 2nd largest Serbian city on the planet and we have a few Orthodox Churches, but I never paid that much attention to them until coming to Serbia. When I shut my eyes and think of Serbia I get visions of the ancient Orthodox churches that litter every corner of this country. Many of them are over 500 years old!!! They have that unique shape and style that you don’t see everyday. The Orthodox faith is the majority religion in many Eastern European countries including : Bulgaria, Russia, Greece, Belarus, Macedonia, Montenegro,Moldova, Romania and Ukraine. **the location of the “Holy City”. In the Eastern Orthodox religion it is Constantinople, Turkey and in the Roman Catholic it is Rome. **the leader of the religion. In the Eastern Orthodox faith it is a Patriarch and in the Catholic faith it is the Pope. ** the way the make the sign of the cross. Roman Catholics tend to go left to right while Eastern Orthodox go right to left. His Holiness Patriarch Pavle was born as Gojko Stojcevic in a small village in present day Croatia. He lost both of his parents at a young age and was raised by his aunt. 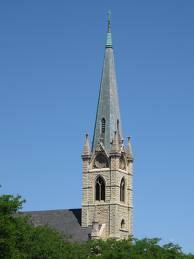 He studied in Belgrade and was majoring in Theology and Medicine. He graduated from University of Belgrade in 1942. He worked as a construction worker after WWII and then took his monastic vows in Ovcar. That is when he received the monastic name Pavle. He later took post-graduate studies in Athens, Greece when he returned in 1957 he was elected as Bishop of Ras and Prizren. He held that position for 33 years before becoming Patriarch in 1990. He held that position until his death on November 15th, 2009. Here are a few great stories that show how humble of a man he was ………. – Tell me, Father, whose car is this? – It’s mine, your Holiness! -May the Lord, watch over you! – So many luxury cars, who do you think they belong to? – To our bishops, Your Holiness! They came with them to the Synod meeting-replied the priest who accompanied him. – Oh, God watch over them, what would they’ve traveled with, if they weren’t taken the monastic vows of poverty?! – So, how are we traveling? By car? – By bus! – the Patriarch replied with determination. – We’re going (by bus)! – His Holiness replied shortly. – You know, Father – the Patriarch replied back – one can see what he desires to see! – How may we help you? Patriarch Pavle refused, in fact, to get paid. 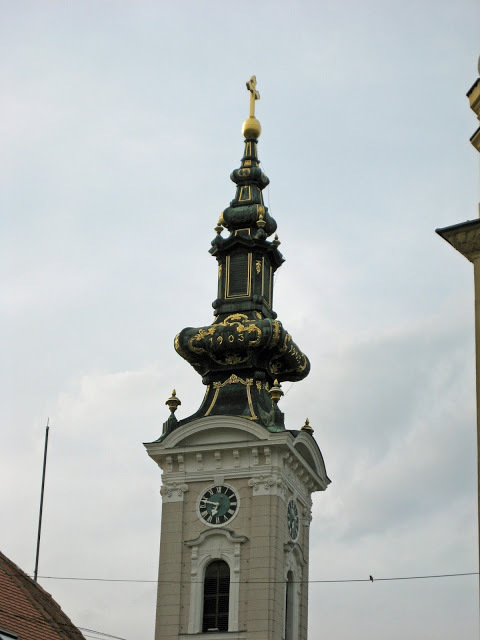 He only received a small pension he was entitled to as a formal bishop of Raska and Prizren. All his needs were modest, given that he sewed his mantle and repaired his shoes ... Yet, he still had some money left of that pension. What was left of it, he divided among poor or donated it to other purposes of civic good. – “But why, since we are not able to spend what we already have?”. He did, likewise with what he received as gifts. If he received mantle material, he keep it until he met a monk or a priest not been able to afford it. Then he would calculate how much they would need to sew a cassock (mantle) and give them exactly that, so he may share the rest with others. 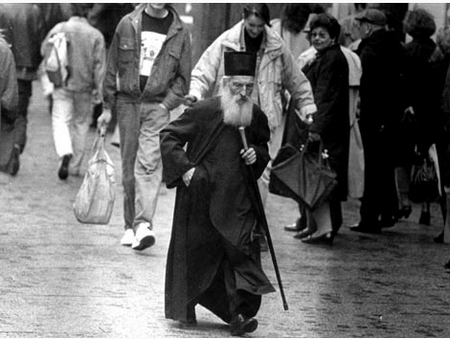 Regardless of your religous philosophy, you can see why he was loved by the Serbian people. It is a shame that more religious leaders didn’t learn to lead by his example. 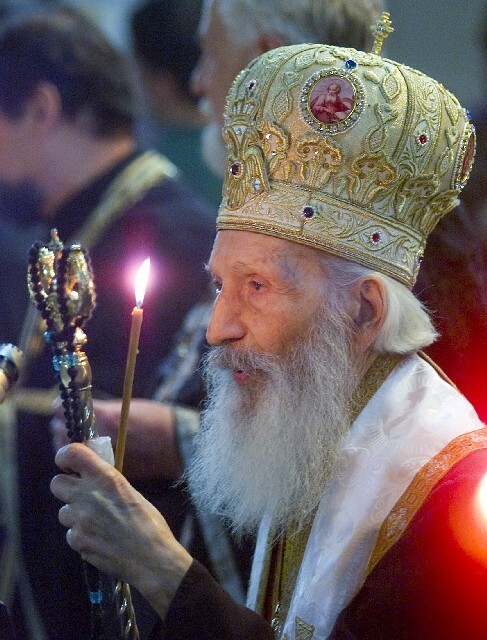 May His Holiness Patriarch Pavle rest in peace for eternity! 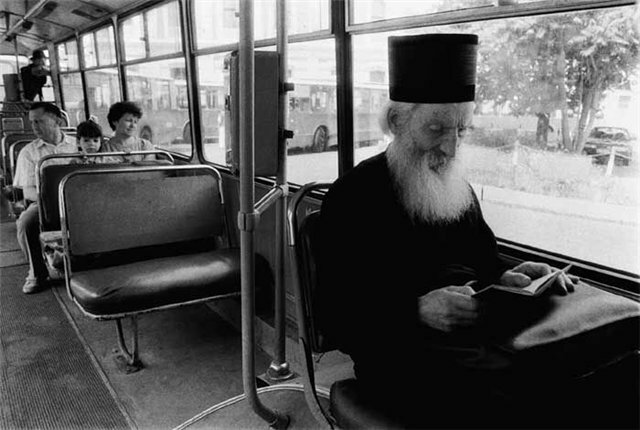 Here is one more story about Patriarch Pavle. – My son is so sorry he can not have religious classes! He is finishing 1st grade so he will miss the new school program!